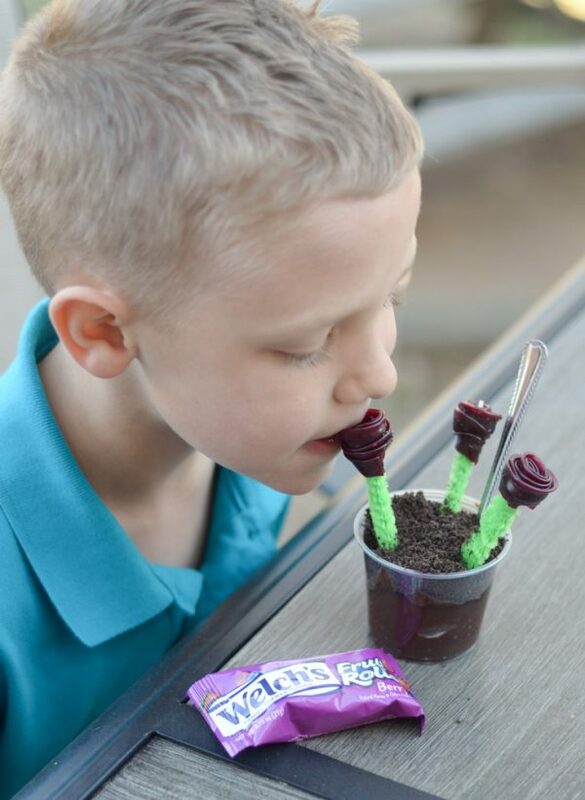 Fruit Roll Rose Cups are a great snack to pair with a nature walk or time spent outside over school vacation week! This is a great activity too that the kids can take part in. We are officially on spring break, which means that I am trying to think of some good activities for the kids. One that we always do during spring break is take a nature walk. The thing I love about this is that it’s a frugal activity and you can literally do this in just about every neighborhood. 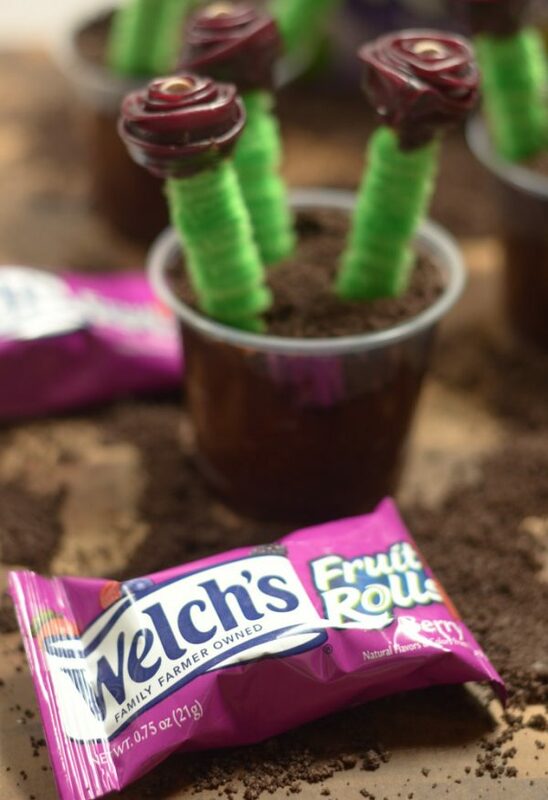 Of course, when we do a nature walk, I like to prepare a fun snack for it, which led us to these Fruit Roll Rose Cups made with Welch’s Fruit Rolls. My kids each get a little bag to take with us as we walk and find ‘nature’, then they usually put the items they found from nature in the bag to investigate it. This included lots of rocks, leaves, and even some pinecones and acorns. 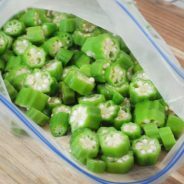 One thing they found was dried up okra. I thought that was a fun one actually, I wasn’t sure what it was.My husband was quick to identify that one. Of course, we find plenty of leaves and lots of little lady beetles too around here. We live in the country, so we have plenty of nature to explore. It never fails though that after we go for a nature walk, the kids are just starving. 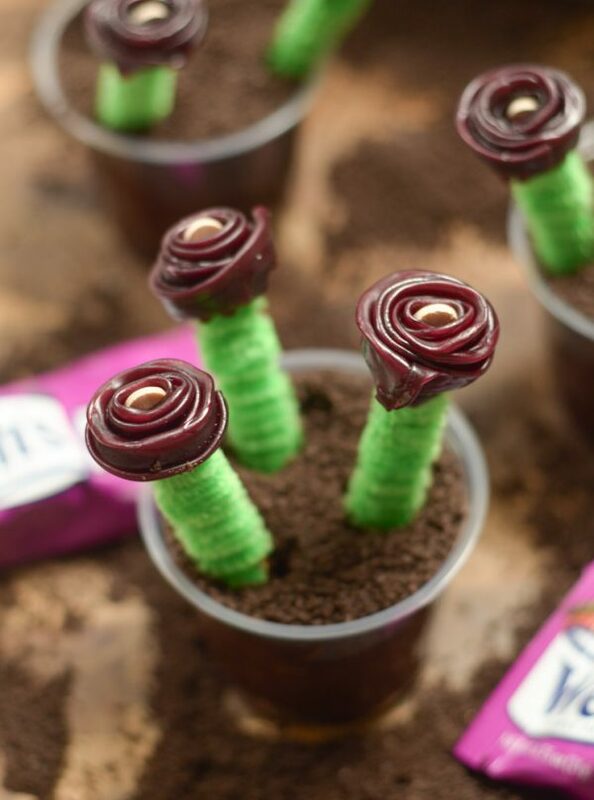 We keep Welch’s Fruit Rolls on hand for a quick snack, but this time I decided to have the kids use those to help me make Fruit Roll Rose Cups. 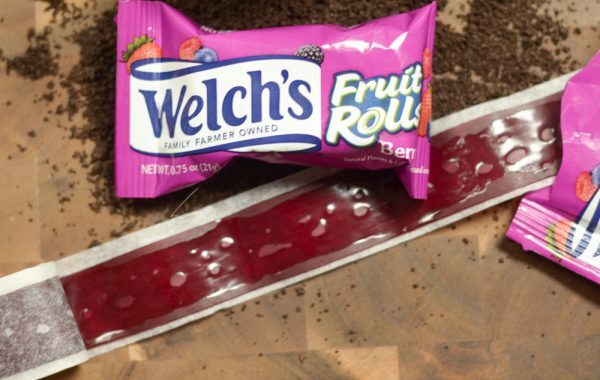 We used the berry flavor of Welch’s Fruit Rolls. Then, you can really “Unroll the Fun” with these delicious snacks. They have 100% daily value of Vitamin C and 25 % of Vitamins A & E. Plus, even better, fruit is the first ingredient! 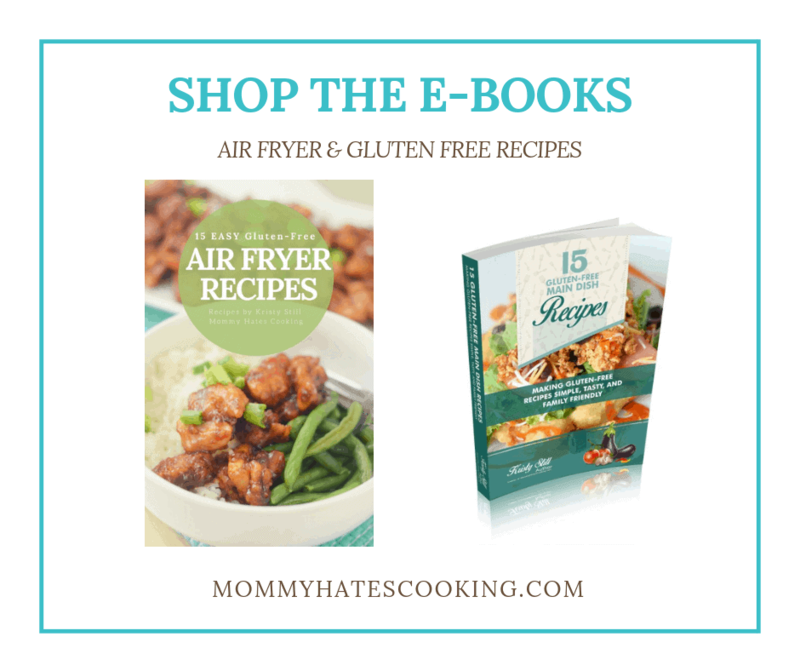 These are literally fun for the whole family, my kids love them but even more than that…my husband. He packs these in his lunch every single day! That just cracks me up, isn’t that funny? Sometimes I think he may be a kid trapped in an adult body. However, it definitely helps add some fun to our lives! It’s usually a stand off as to who gets the last one when we only have one left. Let’s be honest though, mom always wins! 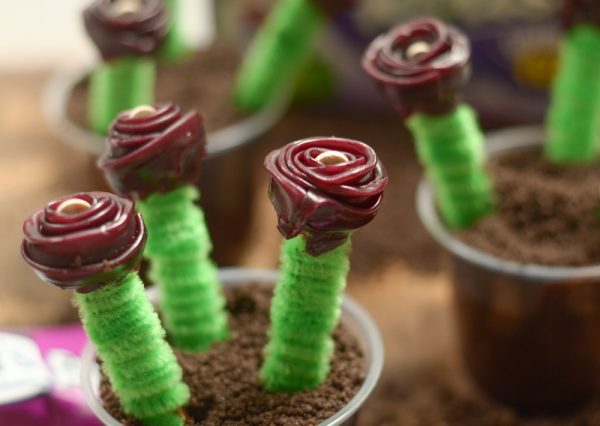 Now, let’s make some fun little Fruit Roll Rose Cups. 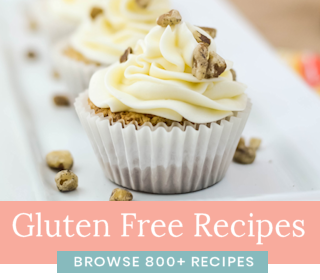 That’s all you need to make these tasty treats. Once you have everything ready to go, then it’s time for the fun to start. Remember, too, that these don’t have to be super perfect. 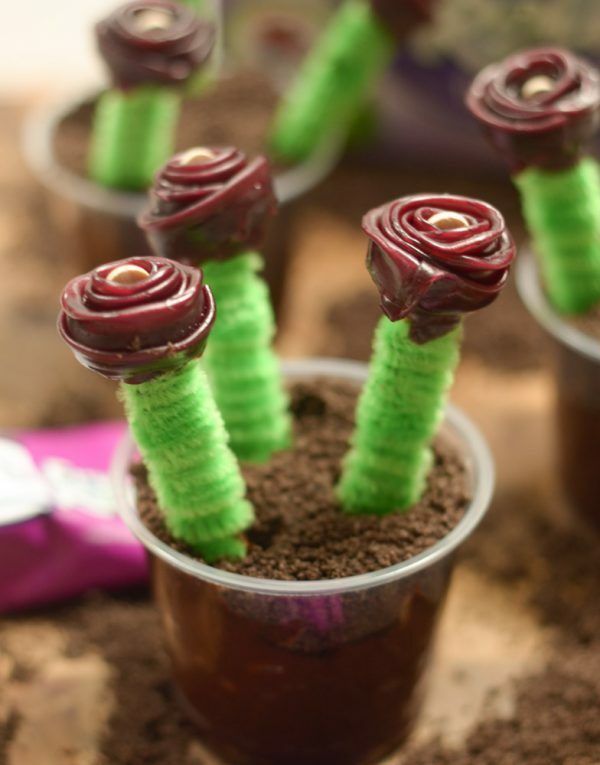 It’s a great activity to get the kids involved in, and let them get creative with their roses. 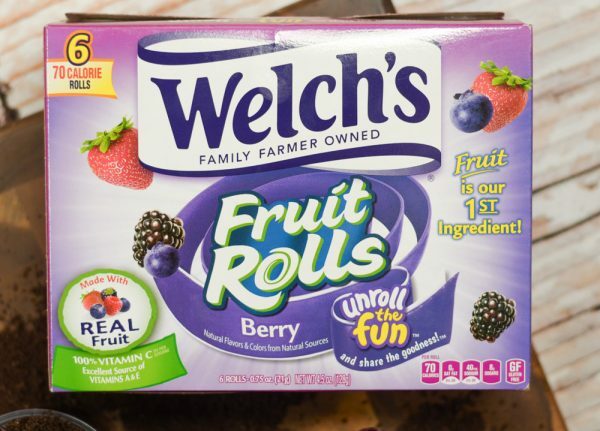 Right now, you can grab a $1.00 off coupon and check out even more on the Welch’s Fruit Rolls by heading to their website. Then, stop into Walmart or your other retailers such as Kroger or Publix and get yourself a box. It’s time to add this activity to your school vacation week; it’s a great way to enjoy some frugal fun plus hands on learning too. 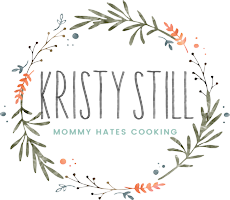 Be sure to check out this great post on 5 Ways to Help Kids Pack Their Lunch too! 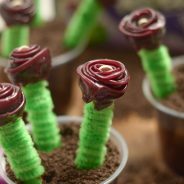 Fruit Roll Rose Cups are a great frugal and fun way to spend time with the kids. 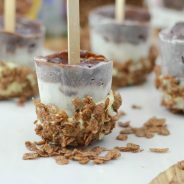 These use a variety of ingredients including Welch's Fruit Rolls to create a fun treat. Set the pudding and crushed cookies aside into two separate bowls. 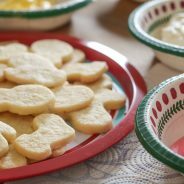 Fill each snack cup with pudding and crushed cookies. Take 1 Welch’s Fruit Roll, cut into 3 even pieces. These will be used for the roses. Set aside. Wrap the popsicle sticks with green pipe cleaners for the stems. 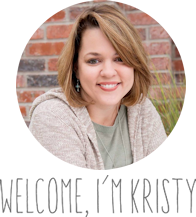 Take a piece of the fruit roll fold it in half lengthwise down the middle, then wrap around the top of the popsicle stick, overlapping and shaping it as you go to make a rose. Place inside the pudding cup and continue until you are done.